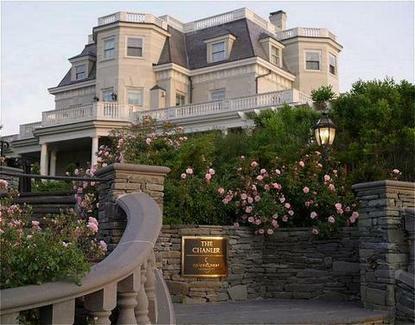 The Chanlers twenty exquisite guest rooms each feature distinctive styles based on different architectural periods. Accomodations are complete with queen or king sized beds, fireplaces, heated bathroom floors, plasma televisions and DVD players, while a selection of guest rooms include Jacuzzi tubs, skylights, hot tubs and saunas. The property also includes the Spiced Pear Restaurant, characterized by an elegant, European atmosphere and international, seasonally inspired cuisine.